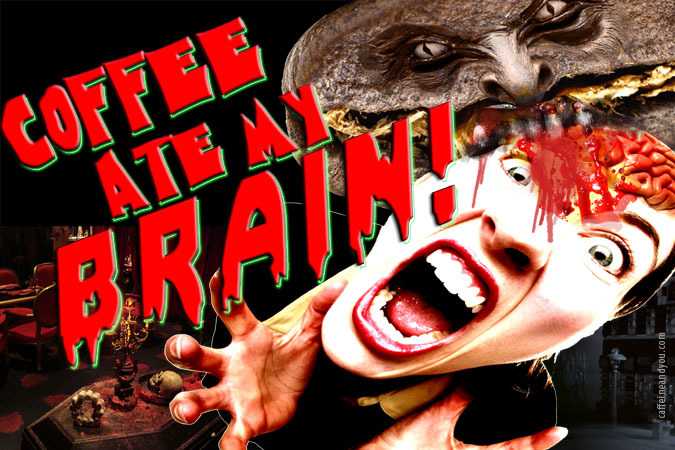 When does caffeine cause someone to lose control? For many of us, caffeine is no more habit-forming than relying on a morning shower to wake up. But compulsive caffeine consumption – to the point where sleep is disrupted on a regular basis, or hands tremble – suggests a physical and a psychological dependence, perhaps even a mental health disorder. But Caffeine Use Disorder isn’t fully recognized – yet. 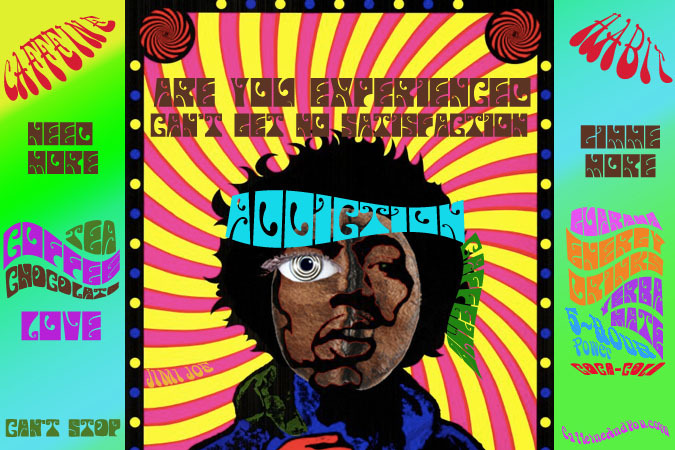 When the bible of addiction, The Diagnostic and Statistical Manual of Mental Disorder by the American Psychiatric Association, updated the 2013 edition (DSM-5), it placed Caffeine Use Disorder in the “conditions for further study” category. More scientific studies are needed, said the task force. Because caffeine is so commonly used, and to prevent over-diagnosis, Caffeine Use Disorder needs to have a higher threshold of diagnostic criteria than those used for other abuse substances. Nevertheless, the proposed definition for Caffeine Use Disorder is illuminating. 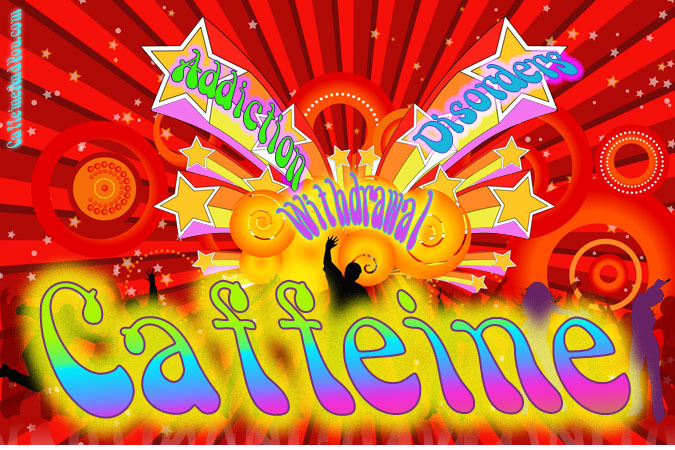 It identifies 9 symptoms, and says the first three or more are needed to present a diagnosis of Caffeine Use Disorder. Some of us may recognize particular symptoms in ourselves, such as: a strong craving for caffeine; unsuccessful efforts to cut back or stop caffeine use; and tolerance marked by the need for more caffeine to reach the same effect. See if any of these conditions apply to you or someone you know. You need at least the first three symptoms (within a 12-month period). Plus, there must be a problematic pattern of caffeine use leading to clinically significant impairment or distress, according to the proposed definition for Caffeine Use Disorder. 1. A persistent desire or unsuccessful efforts to cut down or control caffeine use. 2. Continued caffeine use despite knowledge of having a persistent or recurrent physical or psychological problem that is likely to have been caused or exacerbated by caffeine. a. The characteristic withdrawal syndrome for caffeine. b. Caffeine (or a closely related substance) is taken to relieve or avoid withdrawal symptoms. 4. Caffeine is often taken in larger amounts or over a longer period than was intended. 5. Recurrent caffeine use resulting in a failure to fulfill major role obligations at work, school, or home (e.g., repeated tardiness or absences from work or school related to caffeine use or withdrawal). 6. Continued caffeine use despite having persistent or recurrent social or interpersonal problems caused by or exacerbated by the effects of caffeine (e.g., arguments with spouse about consequences of use, medical problems, cost). a. A need for markedly increased amounts of caffeine to achieve desired effect. b. Markedly diminished effect with continued use of the same amount of caffeine. 8. A great deal of time is spent in activities necessary to obtain caffeine, use caffeine, or recover from its effects. 9. Craving or a strong desire or urge to use caffeine. Having these symptoms is no guarantee you’ve got a caffeine disorder, and this is not intended to be medical advice. 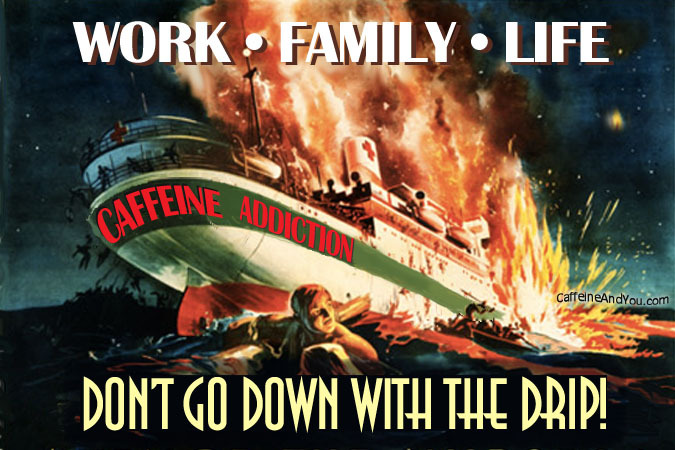 But if you think your caffeine habit is disrupting your life, you may want to consult your doctor.